The short answer is yes. If you have already been asking yourself if you have entered perimenopause, chances are that you probably and inevitably have. If you are over 40 and you have suddenly been feeling as though you are experiencing a second puberty or perhaps a reverse adolescence, then you may be asking if your symptoms qualify as perimenopause. And if you are in perimenopause, what can be done to alleviate or even slow down this rather inconvenient step in the women’s aging process? Just as you would tell your pre-teen daughter, this is something that all women go through. You already know that these hormonal shifts and the symptoms that come with these shifts are short-lived. 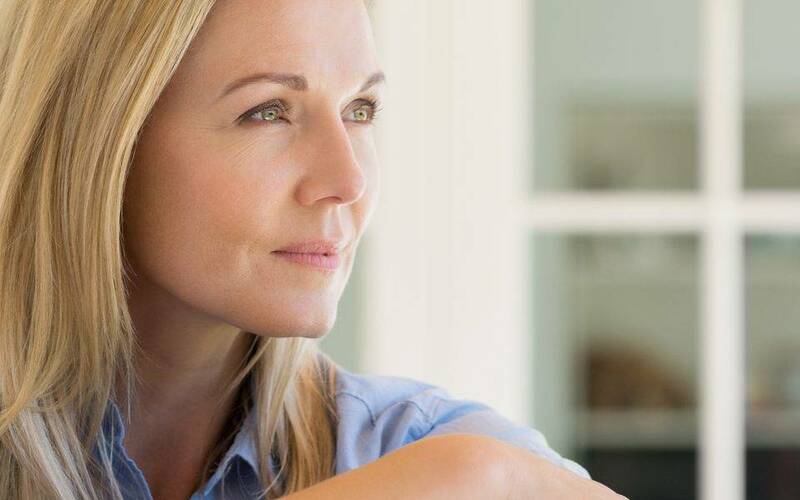 One advantage of perimenopause is that women can be tested to determine if symptoms are a natural and normal part of the female hormone aging process. It is a known fact that women’s bodies will change as they grow older. Not all of these changes signal the start of menopause. 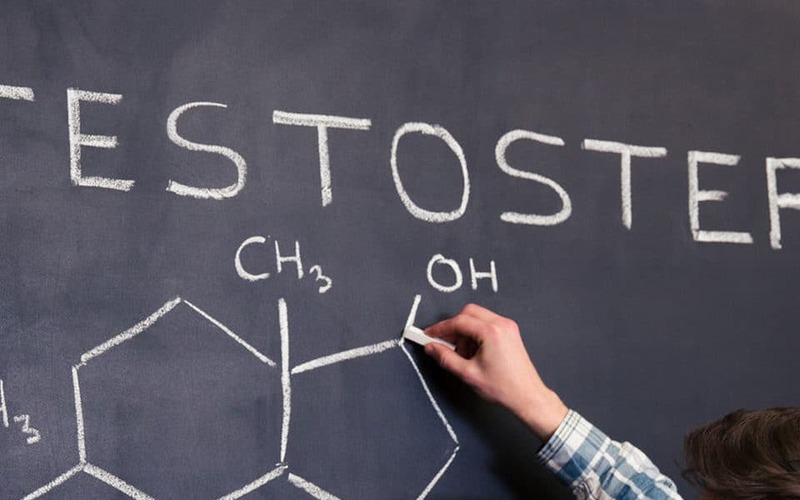 If you are experiencing many of the following, especially with high levels of frequency or intensity, it may be time to undergo a hormone panel test at LifeBoost and set up a consultation with Dr. Bruce Stratt, MD. If the symptoms listed above describe your current lifestyle, you should schedule a consultation with LifeBoost to discuss the best treatment option. The majority of symptoms can be managed with hormone replacement therapy (HRT), simple lifestyle changes, such as diet, exercise, adequate hydration and improved sleep habits.